Jasmine Nyende will be using the Studio stage to develop a project she will present as part of SORORITY at the Hammer on December 3 and 4, 2016. 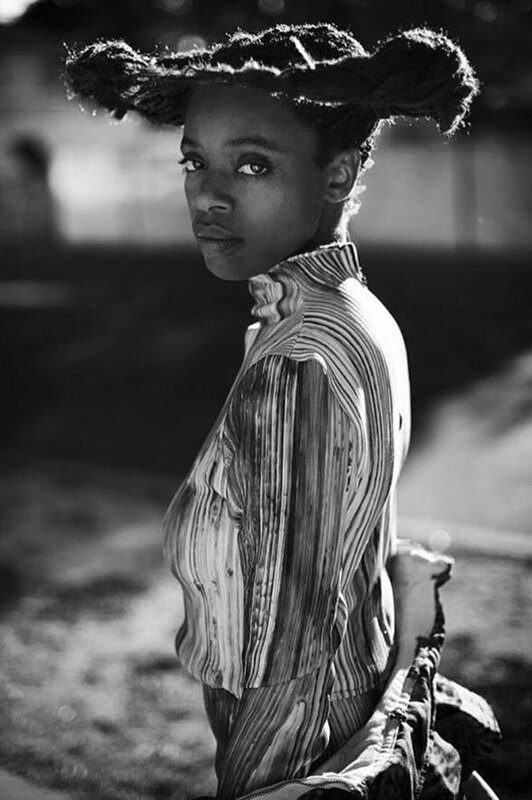 Jasmine Nyende is a new media and performance artist from South Central Los Angeles. Her work revolves around social media and deleted posts, the shame in public memory and the ephemerality of beauty. She sees her art as a never-ending attempt to take the perfect selfie. Jasmine is currently writing a book of poems entitled Tension about a family. She runs a radio show on KCHUNG Radio and publishes the art & poetry zine Fit Form Function.